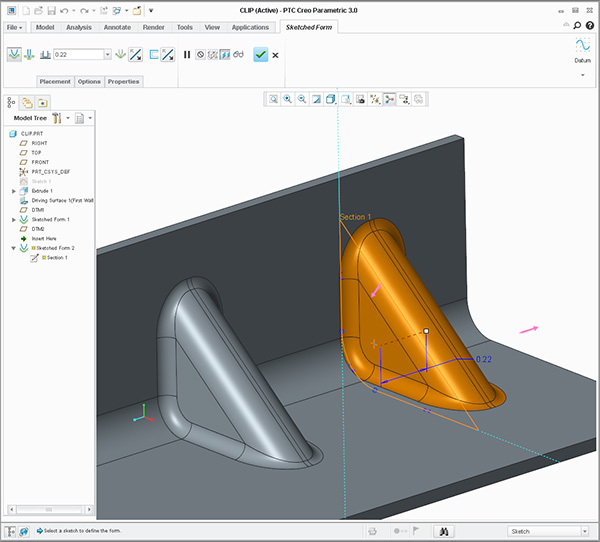 Overview: This comprehensive suite of Creo sheet metal design tools helps users create features such as walls, bends, punches, notches, forms, and relief features. Using a variety of Y and K factor bend allowance calculations, designers can create flat patterns of the designs. The result is parametric, fully associative solid models of sheet metal parts and assemblies. Students have the option to customize this course to fit project requirements. Seasoned sheet metal users should consider this Level 14 Advanced SheetMetal intensive a more advanced sheet metal class. Projects: Several brackets, deep drawn form, and combination. 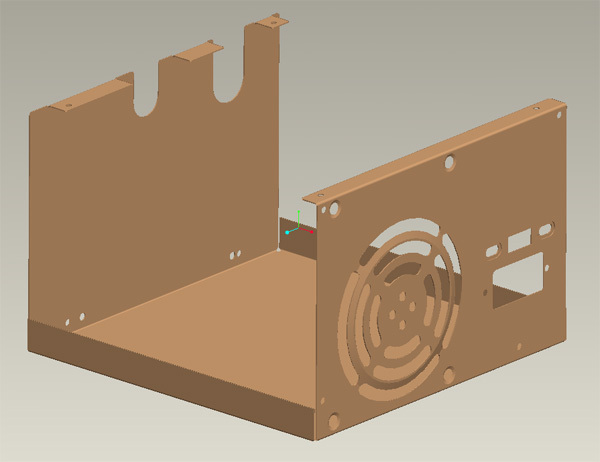 Curriculum can be combined with Creo Surfacing tools for automobile sheet metal functions or for smaller battery contacts to mating components such as sheet metal boxes to house a computer power supply. Creo Sheetmetal, like Creo Parametic, allows flexibility in design. Changes are made and updated para metrically throughout the entire design process. Prerequisites: 400 hours minimum experience with Creo and a willingness to learn. Discuss differences between Creo thin features and Creo Sheet metal. Bringing into Creo IGES & STEP imports then covering those files into a Sheet Metal part in order to flatten. Layout and develop Pivot Bracket. Aluminum bracket then add a Flat State instance. There are 20+ models/ exercises for participants. This import is not ready to solidify nor will it convert to Creo Sheetmetal.